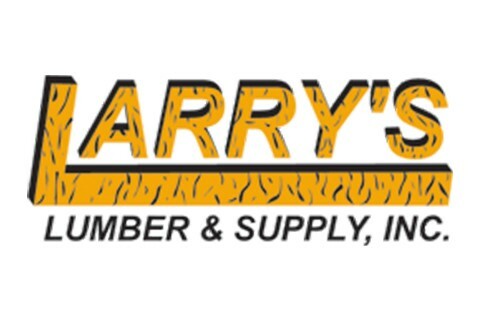 Larry's Lumber is a full-service lumber yard and hardware store. Large enough to meet your building needs but small enough to offer you superior customer service. We look forward to working with you on your next project.